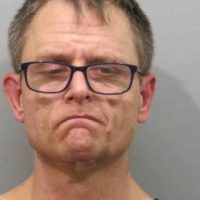 48-year-old John Peterson was arrested by the Burlington Police Department Monday at 8:24 in the morning after officers responded to a call of two people taking items from a residence Thull Street. Peterson reportedly told police the resident of the house had passed away and owed him money. Police found fresh marks on the back door indicating that the door had been pried open. He was also in possession of a .45 caliber Ruger handgun and did not have a permit. After an investigation, Peterson was charged with second-degree burglary and carrying weapons. 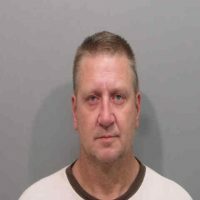 He had also admitted to driving to the location on a suspended license and was charged for that as well. He was transported to the Des Moines County Jail on a $10,000 bond. 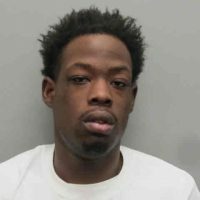 23-year-old Eugene Hill was arrested on a Des Moines County Warrant for failure to appear on an original charge of driving under suspension. The Des Moines County Sheriff’s Office served the warrant on Hill yesterday (Tuesday) at noon. He is being held at the Des Moines County Jail on a $1000 bond. 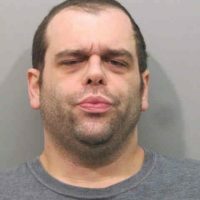 The Burlington Police Department arrested 34-year-old William Dorrell in July on a controlled substance violation. According to court documents, the Fort Madison Field Office filed a violation report in November and a warrant was issued. 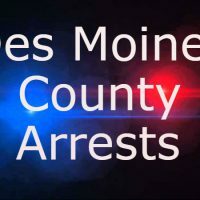 The Des Moines County Sheriff’s Office served the $5000 warrant yesterday at 7:49 PM. The Des Moines County Jail is holding 39-year-old Darrick Smith for a violation of his probation. Smith was taken into custody by the high-risk unity on Monday and is being held on no bond.